Home > Newsletters > Viva la France! 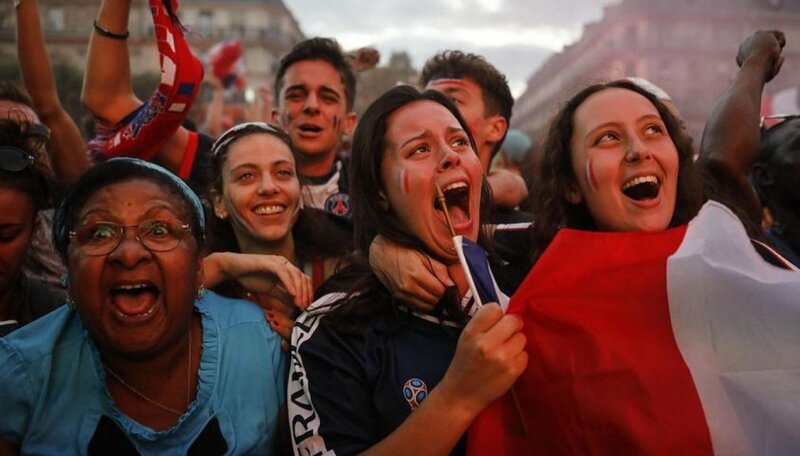 16 Jul Viva la France! Another July miracle: body corporate will finally upgrade the Avenue! Let’s hope it’s a bit more substantial and tasteful than the last effort when the controlling members decided to paint the building acid green and purple. That’s when I decided to black out Divine’s windows pretending to be invisible. Let’s see what they come up with this year, my luck has definitely changed so I’m optimistic. Speaking of upgrades the Thoroughly Modern roundabout at the top of Woodward St is adding a Vet, the Fish and Chip Shop will become a Bakery that is apparently an additional outlet for the successful model already operating on Ishmael Rd. 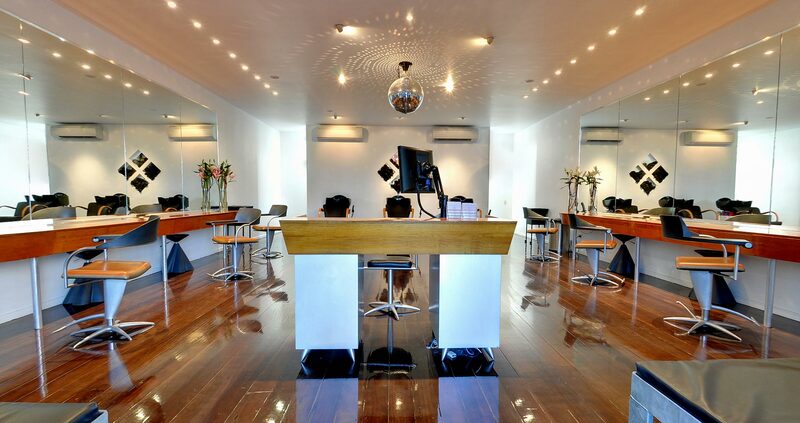 Oh, and the Pilates Studio above the Edgehill Hairdressers has become a shrink. The times they are a changin’. 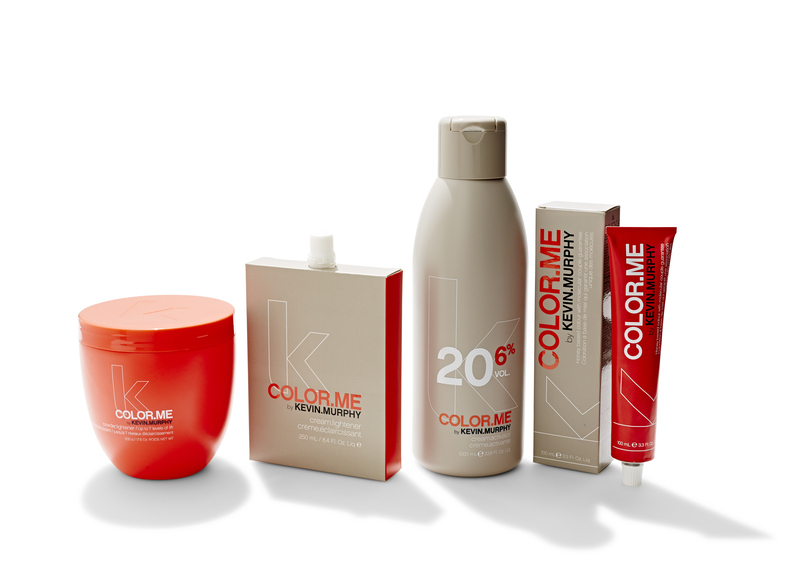 We are loving the new Kevin Murphy Colour Me range. The ammonia free permanent colour is a hit and the girls have embraced the range delivering magnificent results!! We are really on the pulse these days thanks to Kevin Murphy always ensuring we are right up to date on all that is cutting edge in the hair industry. Did I mention Kevin opened an academy in Paris last month! We also have 2 new mentors to keep the creativity sparking; LA based Kate Reid, who used to be with Wella and Pascal, who designs Kevin’s cuts, he’s a genius. I’ve never enjoyed my craft more than now learning from these guys. 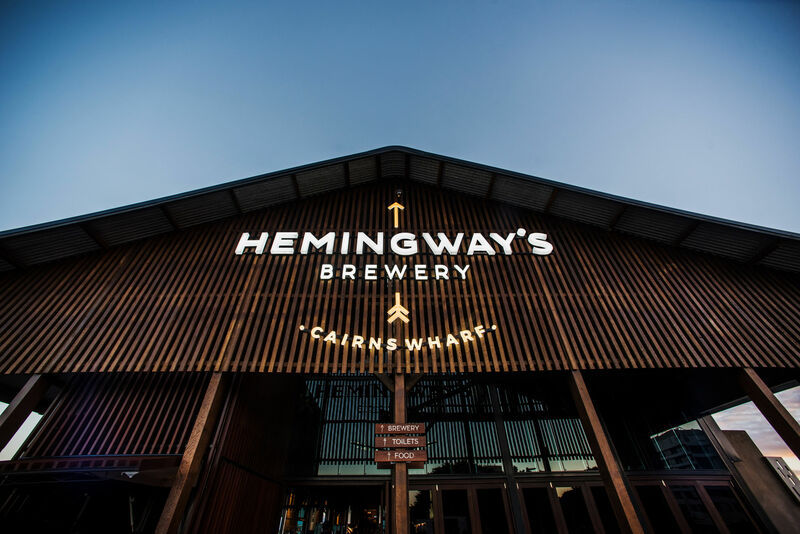 Everybody seems to be talking about Cairns’s new ventures The Chambers and Hemingway’s. I like to sit back and listen, how fast people are to criticise! Waiting until all the teething problems are ironed out before I try my luck. It’s so tricky. I couldn’t imagine having to start up a business, perfecting every detail, while the whole town critiques your progress. I wonder what the Syrian will roll out next for Cairns. With a variety of dining experiences now available I hope we have the population to keep them all going. We have been trialling a new Balmain range and so far so good. If all goes well it will be in store October just In time for Christmas they have amazing gifts and the products have exceeded our expectations. If you have been watching our social media page, you would know we have a blog page on our website. All our past newsletters are uploaded to the blog as well as any news, new products etc…. the one I really want to bring to everyone’s attention (in case you haven’t noticed it) is the importance of using good quality hair products . I cannot stress enough the importance of this… there is an actual video of hair reacting with colour… anyway please have a read if you haven’t already. I have a few away trips coming up, next Wednesday I will be in Melbourne for a week from the 25th returning back to work on the 31st. In August Caitlin and I have once again been invited to join Wella in Tokyo for the 2018 Wella Red Forum. We leave for Japan on Saturday 18the August and will be returning to the salon on Saturday 25th. And don’t forget this Friday is the show holiday, we will trade a little later on Wednesday and Thursday evening, close Friday and open again Saturday. Saturday is already nearly full, Mariella is away for splendour in the Grass and Caitlin is fully booked and I have a few spots left, but there is still time during the week available. Well I think that’s enough from me.. until next time. Like shampoo through the hour glass, these are the Divine Daze.